27.01.2015: updated, quite radically, also, to speak about the practice directly. It is an invitation to humanity to go within ourselves and experience our connection, no matter, what separates us for now. 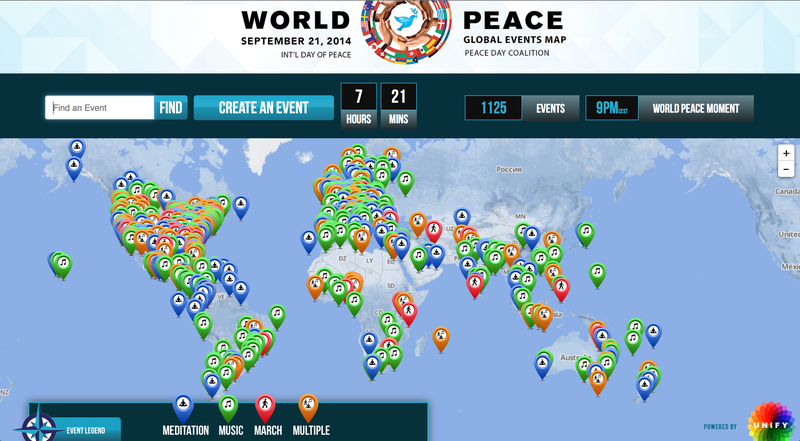 It takes place today, Global Peace Day, all over the world ! 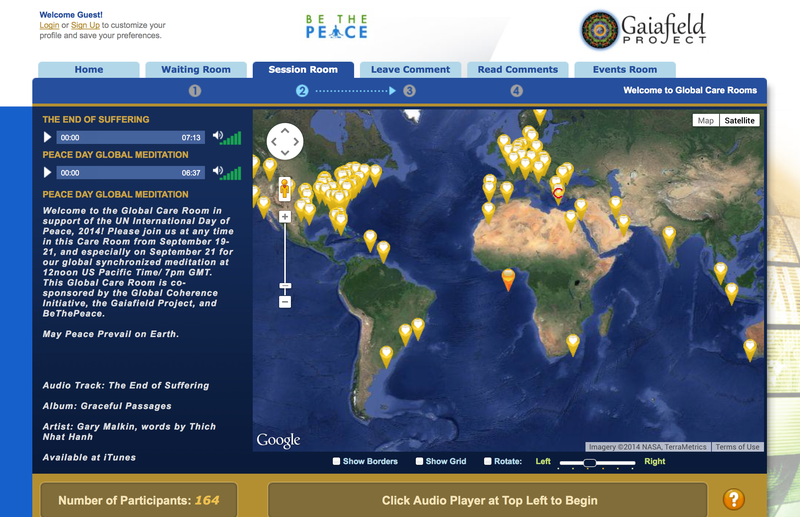 Find your local time , or one of 1000+ events near you on the Global Peace Map ! For more information on how the Global Peace Meditation is related to a large amount of events which take place around Global Peace Day, read this inspiring and detailed article by Jacob Devaney of Culture Collective on Huffington Post. 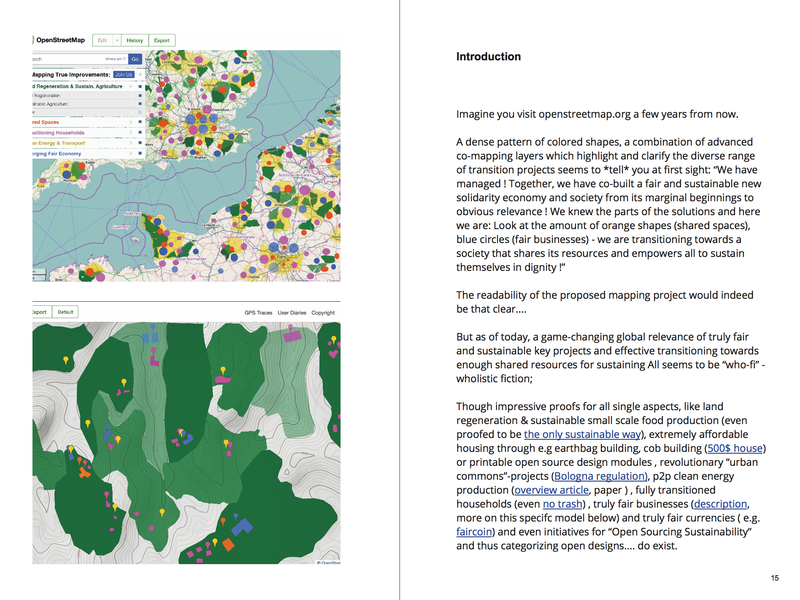 As visual creatures, interactive maps are our – current – means of making us aware of the dimension of our global connection and possibility to co-create – and help us to feel it, if we can’t yet. They help us to strengthen the bonds that unite all transition actions. 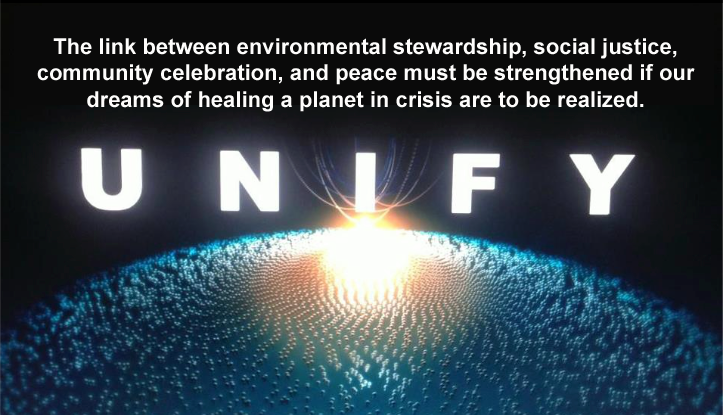 All our dreams of a better future for all can only become reality, if we love & find peace within ourselves and change actively towards being able to love and feel responsible for All others; to feel that we are All connected, even if we don’t understand each other or actively oppose each other as to many aspects right now. For this we need to heal our inner pain, forgive others and ourselves, for acting – or not. Truly feeling the love, for All humans, despite all differences in beliefs and actions, in theory and action ! This is tough, for nearly everyone of us, no matter if we feel resentment or unconscious arrogance of any kind towards people who are close to us, or any individual or group further away. We *know*, some because it is scientifically proven and some because we can feel it deep inside our hearts, that we ARE ALL CONNECTED; That our separation is an illusion and it is thus necessary for all of us to truly accept us in all our differences and feel the responsibility for each other, our shared story, towards complete unconditional love „though“ – from the smallest to the largest aspect. Our minds can understand this, but might not necessarily help us enough to *live* it – meditation can. Meditation, becoming quiet and connecting beyond mind-body, is in itself powerful peace co-creation. But I go one step further with this post and suggest a practice called „Metta-Meditation“ which is scientifically proven to improve the healing effect of „insight-meditation“ (going into silence): Sending love, actively, from our open hearts to ALL. Not just loved ones, but troubled relationships and enemies too, step by step. This practice helps us to become better aware of unresolved negative energy, helps us to solve it – and just those energies need to be resolved. For all of us. Meditation can be like a drug, we can flee into a good feeling and escape reality for a while, instead of finding real peace – and will continually be confronted with what we have not resolved in our lives. So it is important for all of us to really heal – and „Metta Meditation“ or „Loving-Kindness-Meditation“ helps us to do just that. It is traditionally practiced at the beginning of each meditation session and I will describe it in more detail below. But with this practice of actively sending love and connecting in quietness, we can dissolve the illusion of separation far better. We know that peace requires that we can forgive; We just have a partly very convincing huge amount of reasons why we do not go for dissolving (accepting and forgiving) what separates us. Know that the person that acts actively against you or your community or culture, is not aware of your connection, but that your action, to love them because they do not know, can heal the negative energy. And in fact only our ability to love despite even hate, being aware that we are caught in roles we believe in, nothing more, can dissolve the „vicious circle“. 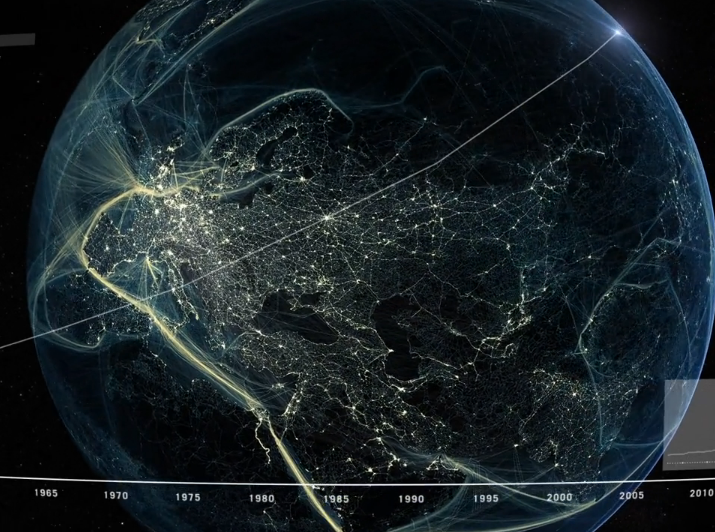 What we need is a critical mass who reaches this point, not to convince everyone now. I do not say let yourself be harmed of killed, I say become able to love that person, because he or she, is what is beyond his or her mind and body, too. Especially when we have reached the point where we can be happy alone, have resolved our personal pain, we can pro-actively send love that truly dissolves existing negative energy patterns, globally. Though every path to inner peace is individual, it helps tremendously to realise that we are connected on this path of going within and finding our own peace – for us and for all ! There is more to it than just *dissolving*. We can *strengthen* our connection to each other through meditation. Each of us can contribute to strengthen an emotional web of unconditional love. If you can open your heart and send love to All, step by step, which every one of us can learn by practicing, no matter what we have experienced, it is in our hands to actively increase the love energy on this planet together. You could even start out of pure selfishness to solve all pain and resentments inside yourself: anyone who arrives at radiating love unconditionally in their everyday life, having solved all resentments (which might include to change their live, to do what really fullfills them ) will meet life obstacles like all others, still, they will call their lives *happy* in the sense of loving it. And this again, is what All need. Actively sending love is different from quieting your thoughts, different from connecting to the love that is already there. It is not necessarily experienced as the *love* and *joy* meditators can find „beyond-mind“, in the „nothingandallness“ the „quietness“; it can start with a mentally supported training to open the heart and experience to send love from it. If you can feel that the love and joy you feel in your heart and spread is real, the question if there is still a mental concept involved does not matter. We decide for love. It is for you and all about gradually realising true love for yourself and others in (y)our everyday life. 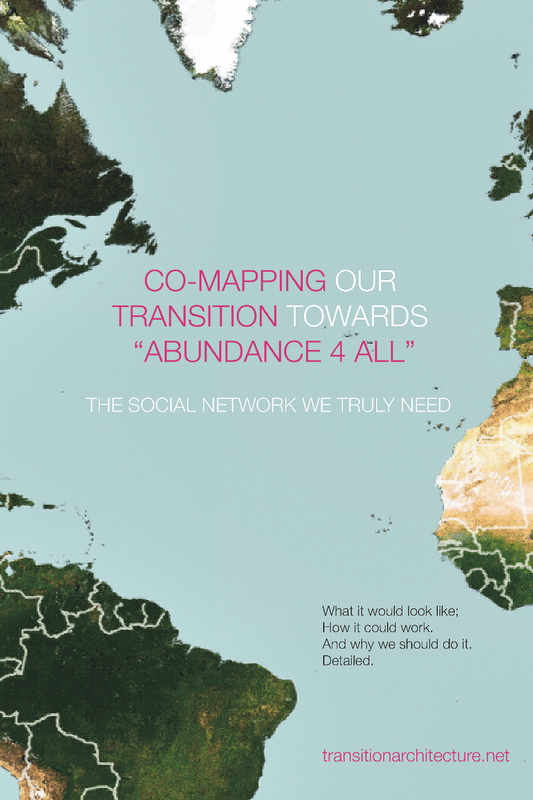 This article , again by Jacob Devaney, on his amazing site Culture Collective , provides you with details on the outstanding peace organisations behind the Global Meditation , their mapping projects and how they are connected. If you know that it is possible to silence your mind (who would gain from lying at you ? ), it is NOT NECESSARILY difficult. Sit down at a quiet, beautiful place (a blanket you love is enough) in a way that lets you feel that you celebrate awareness; create a „space“, eventually with objects you treat and thus (possibly consciously) upload as sacred. Breath calmly until you feel relaxed. Now focus on anything that will allow you to ignore upcoming thoughts until they stop; ignore them actively, by consciously *observing them*: do not start to „think them on“. Ignore them actively by focussing stubbornly on: your breath / an imaginary flame in front of your closed eyes / a mantra that does not inspire your thinking – whatever you choose as focus object (those where traditional ones) instead – and by and by they will cease to appear. Promised. It might just take time. Observe upcoming thoughts as „not-you“ (they are not „who-you-thought-to-be“) like on a screen or watching nature, observe that they are popping up from your mind, which you can *experience* not to be *you* in this state of observing; and realise, that you can let them go without „following them“, „entering back into your mind“, „thinking them on“: this practice makes you aware, that the observer is someone else. Do not think about who the observer is, and you will feel the connection to *nothingandall*. Accept the un-understandable of *nothingandall* and you reach bliss; try to analyse who observes, and you are back in your mind, but, dangerously, creating boxes within boxes. Be it. That was the „magical“ basic practice, in a nutshell. Metta Meditation, or „Loving Kindness Meditaion“ is a buddhist practice that is scientifically proven to „work“ as self-healing method. (More on that below.) It addresses the aspect of practicing acceptance, forgiving and unconditional love, relationship by relationship as active mental meditation before you go into experiencing quietness. When you sit comfortably and feel calm, start to send love actively, starting with truly feeling the love for yourself, then sending it to your family and loved ones, friends, troubled relationships, even enemies, groups with opposing world views and finally out to All as part of your meditation practice and in your everyday life. Think of single persons – not always your whole family or all friends, or those who have trouble with „as a group“; You can change whom you send to in upcoming meditations, solving resentments step by step. Some of us feel pain, before we can send love – pain or any negative emotion that roots in having been hurt. If you experience pain, or other negative feelings, imagine that you take them into your heart, your endlessly strong spiritual heart, and be patient, but sure that it will end. Your heart will dissolve them. Generally Loving Kindness Meditation is practiced for five minutes before you got into silence, but if negative emotions come up, it can take longer. Some have smaller issues to solve, some have large ones. From my own experience I can tell you that the it can take very long until upcoming pain dissolves. But once I did the step to keep practising acceptance, even if meditation did not mean a relaxing and beautiful experience in these early times, deep sitting wounds truly dissolved. Nothing before had managed that. Forgiving completely and taking those experiences from meditation into our everyday lives requires continual practice – and Global Peace Day is the right moment for this post and my own public commitment, to stick to this practice again. 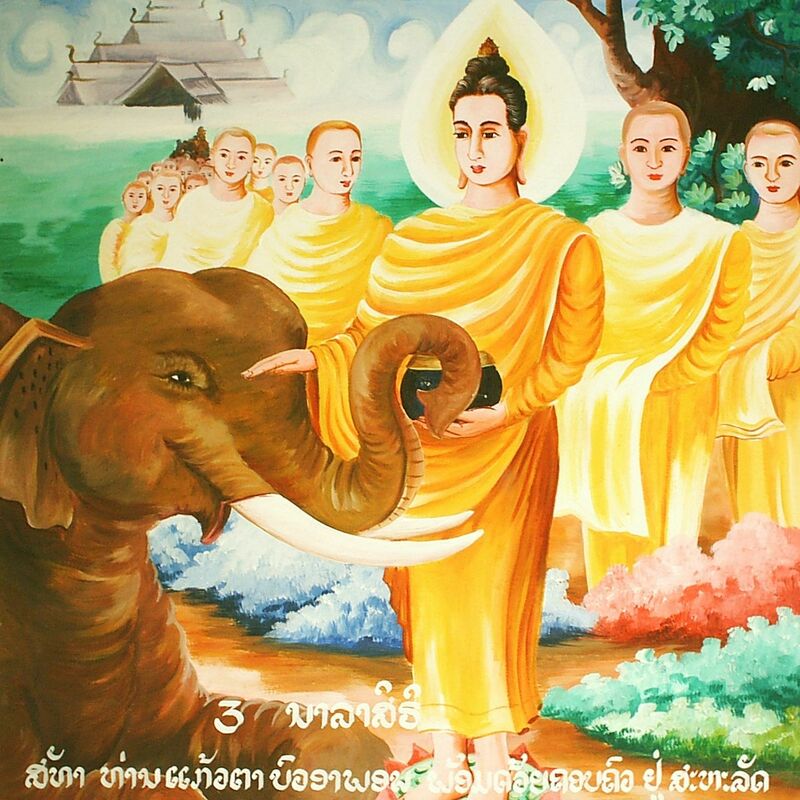 The magic aspect about Metta Meditation, with regard to human communication as of September 2014, is that is has been scientifically proven to work. It can help you to find inner peace. Even if only practiced as self-healing method. Each of us can accept all that hurts us in our spiritual heart as illusions of separation, the result of living in the „Maya“ with reduced connection. Once we can accept all real pain as past, if we truly accept it in our hearts and forgive each other for the results of having being separated in the experience of our individual stories, it dissolves. Then inner peace can become real for you, your reality changes. This is the key for all of us. 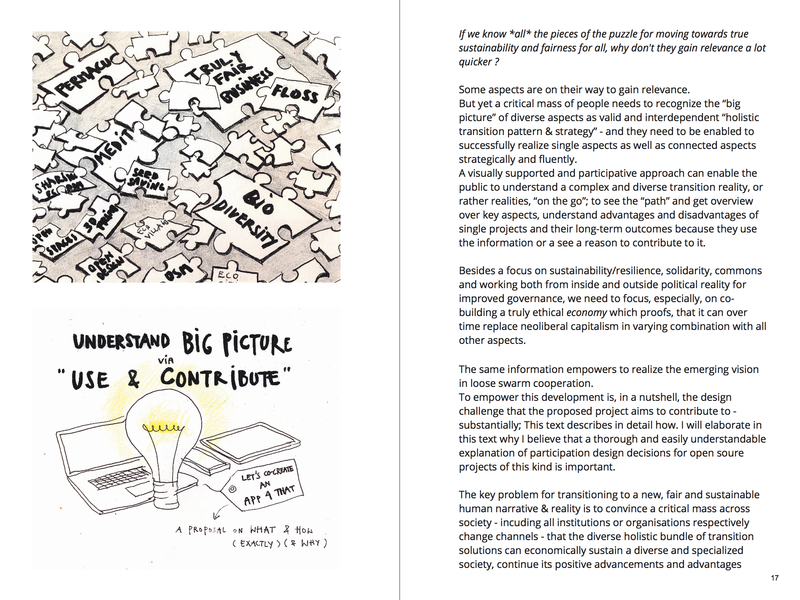 But a lot of work has to be done both on a local and a global level, once we have reached that point, that is basically what this site is or rather will be about, the whole picture – and how we could make it a transition party, instead of just hard work. What if we decide personally, to make this experience of tonight a daily practice and continue to share our experiences on the sites that connect us ? In my dreams the Global Peace Meditation becomes a practice that is repeated far more often; ideally, every day ! #(Because you feel that you connect to an „energy grid“ for which time is irrelevant.) I could imagine that this is also the shared dream of those who did all the great work to unite us in meditation across religious beliefs today, and a tremendously powerful one. Though most of us agree, that we need to find inner peace first, we seldomly share openly, that most of us are still on their way: not yet in the enlightened state we all wish for. What if we would cultivate to share updates of little steps on our journey, the good ones but also the moments of need, to empower those who still struggle ? Can you imagine to practice global peace and metta meditation daily and make a similar commitment like the one I make below ? „I join all meditating individuals and tribes around the world in daily Global Peace Meditation & Metta Meditation. I commit myself to practice Global Peace & Metta Meditation every day, from now on, and commit myself to focus on practising loving kindness in my everyday life, especially where I feel misunderstood or do not understand others, as basic contribution to healing myself. And for all of us.